Amanda Driscoll is a graphic designer and has been an artist in one form or another her entire life. She is a veteran of many haircuts, some producing questionable results. 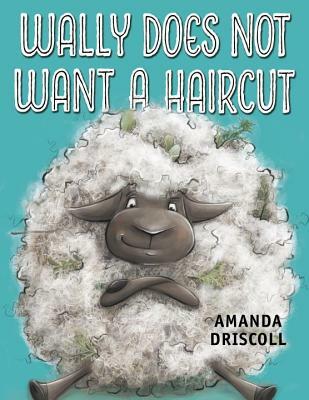 She is also the author and illustrator of Duncan the Story Dragon, which Kirkus declared is “likely to be a storytime hit.” Amanda lives outside of Louisville with her two children and two dogs, who, all combined, still have less hair than Wally. To find out more about Amanda, visit her at AmandaDriscoll.com.